The Scandinavian Folklorama Pavilion 2019 will run the first week from Sunday, August 4th to Saturday, August 10th. 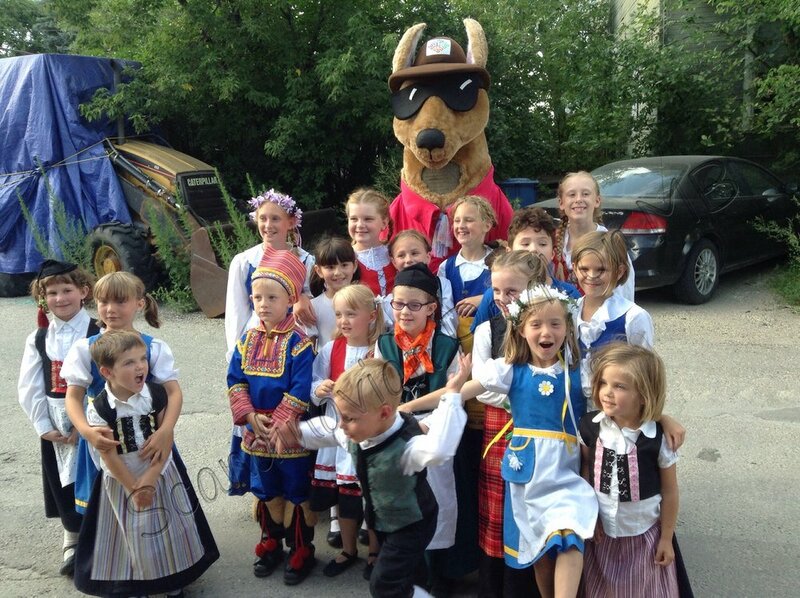 It’s hard to believe but this year Folklorama is celebrating its 50th anniversary and the Scandinavian Pavilion has been a part of this multicultural event every year since inception! This is a landmark year and the Scandinavian Folk Group of Manitoba would like to enlist the help of all members of the Scandinavian Centre and all previous volunteers to make this a memorable event. 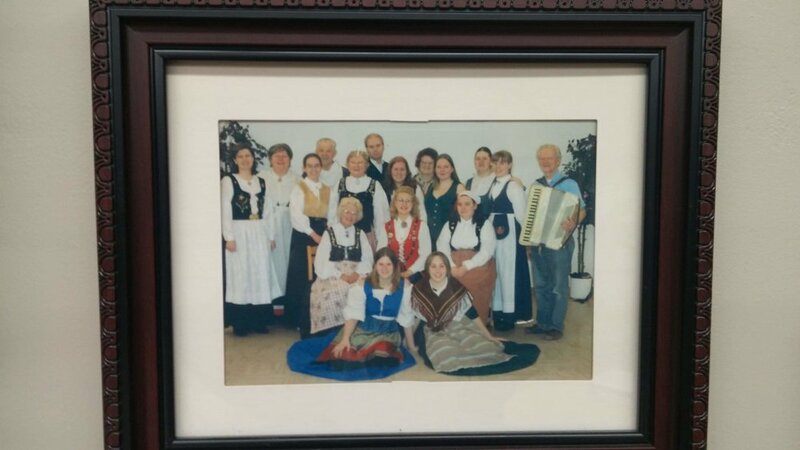 The Scandinavian Folk Group organizes for the Scandinavian Pavilion each year for Folklorama, which is held at the Scandinavian Cultural Centre (764 Erin Street, Winnipeg, Manitoba, Canada) for one week in August. The Scandinavian Pavilion was one of the founding pavilions in 1970 and has been running each year since the inception of the Winnipeg Folklorama cultural celebration. Come join in the fun and visit our pavilion or become a volunteer!